I have always lived close to the water. When I lived in Toronto and Burlington, Ontario I was by Lake Ontario. 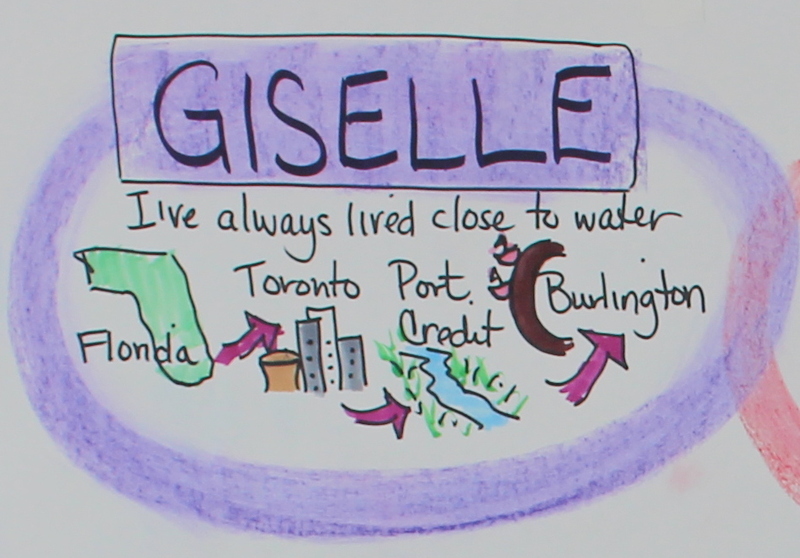 I have also lived by the Atlantic Ocean in Florida and the Credit River in Port Credit.